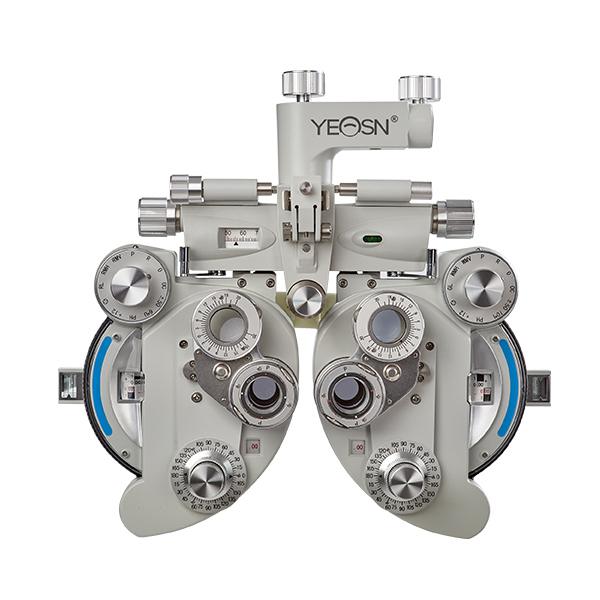 The original and best refracting instrument, Phoroptor continues to be the industry standard after more than 90 years, offering world-renown mechanical quality and craftsmanship. 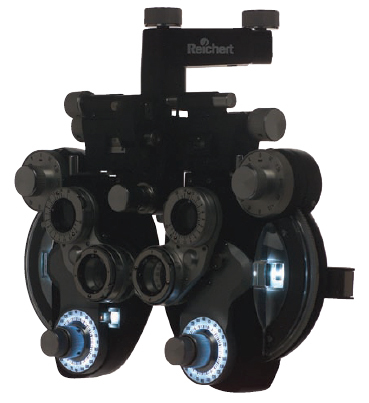 The Reichert Phoroptor is the only refracting instrument completely designed and manufactured in the United States. Each Phoroptor is made of nearly 1,000 pieces, assembled by hand in our Buffalo, New York factory. Every Phoroptor has that unmistakable feel of quality. The smooth rotation of the dials. The virtual absence of play in the mechanisms. The precise, solid click of the control knobs. Constant reminders that you’re using the world’s finest refracting instrument. It’s a fit and feel no one can duplicate, any more than they can duplicate the Phoroptor’s optical quality, accuracy and reliability. 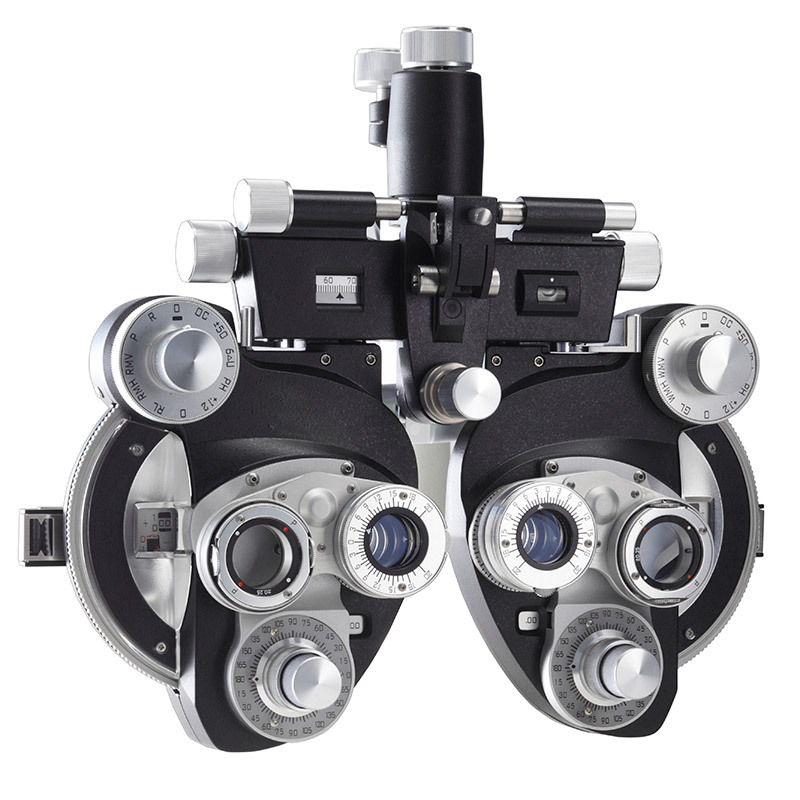 While you might refer to a refracting instrument as just a “phoropter,” the original, trademarked, patented and most trusted name is the Phoroptor from Reichert. We trademarked the name in 1921. The proper spelling is with an “or.” Remember, “refractor” is spelled with an “or” and so is Phoroptor. The Phoroptor® is acknowledged worldwide as the finest available. It is designed and constructed to provide a lifetime of reliable service and it incorporates refinements that result from Reichert’s nearly 80 years of experience in the refractor business. Purchase the instrument to which all other refractors, manual and automatic, are compared. Direct from the manufacturers of the Essilor MPH 150, and the Nidek SLY 100, comes an all-inclusive instrument for those who look for an efficient solution for their refraction room.